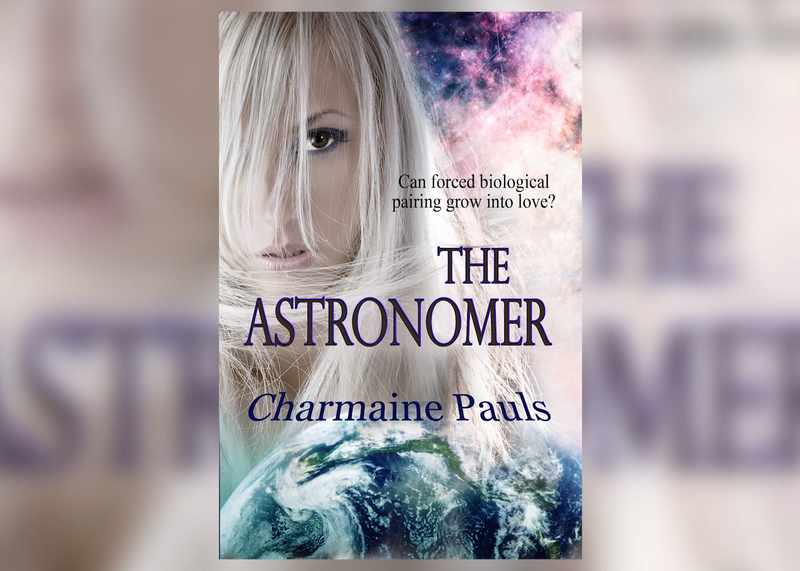 Charmaine Pauls – The Astronomer (Book Trailer) Video, Animation. Tara Fox Hall – Promise Me (Promise Me Book #1 ) Book Trailer Video, Animation. 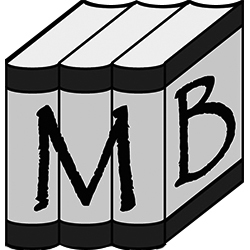 Tara Fox Hall – Broken Promise (Promise Me Book #2 ) Book Trailer Video, Animation. Tara Fox Hall – Her Secret (Promise Me Book #6 ) Book Trailer Video, Animation. 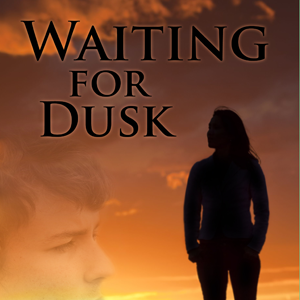 Waiting For Dusk – (Waiting For Dusk Book #1) Trailer Video, Animation. 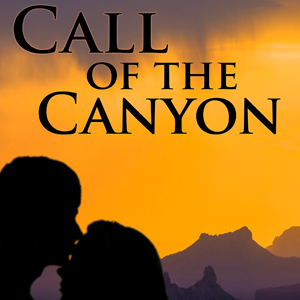 Call of The Canyon – (Waiting for Dusk Book #2) Book Trailer Video, Animation.